Rely on StoneBridge Business Partners to review your franchise and royalty agreements. We will review all portions of the agreement that relate to franchise and royalty payments and auditing. 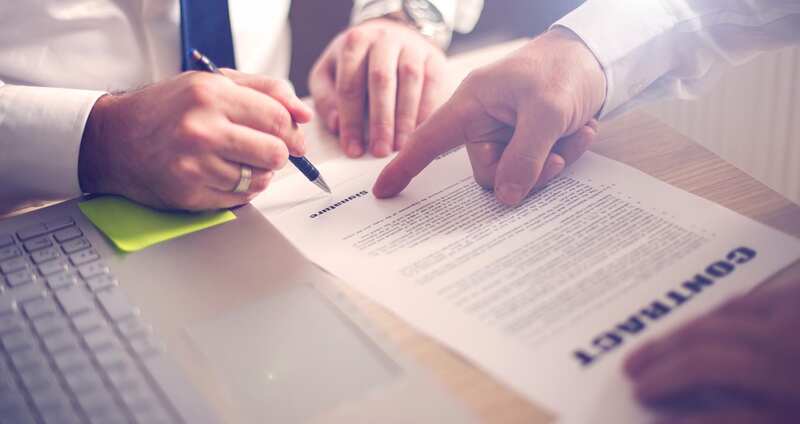 We will be sure that your right-to-audit clause is strong enough to protect you from a franchise owner who tries to prevent access to financial documents. The suggestions we make now can save you significant hassle, and money, later. Read more about our franchise and royalty audits, and our distributor and supply chain audits.